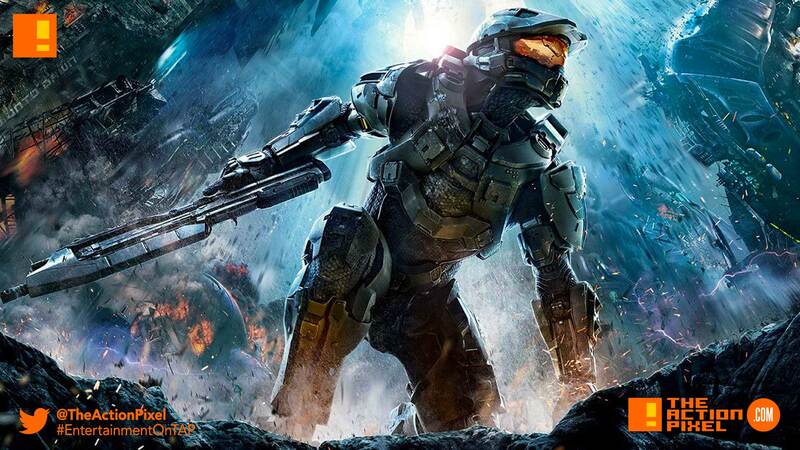 The Halo TV series hit a bit of a snag as it is reported that they have lost a director. Rupert Wyatt, the director who was also set to serve as the shows executive producer, is no longer set to direct. Wyatt however doesn’t cite the age-old Hollywood euphemism “creative differences”, but indicates that the split was an amicable one, due to an extension of the show’s production schedule. Who will replace Wyatt as director? That we are not sure of yet, but whoever takes up the mantle will surely have their work cut out for them. We expect audiences who have been anticipating it for years to be thoroughly rewarded. Kyle Killen’s scripts are thrilling, expansive and provocative, Rupert Wyatt is a wonderful, world-building director, and their vision of Halo will enthral fans of the game while also drawing the uninitiated into a world of complex characters that populate this unique universe.